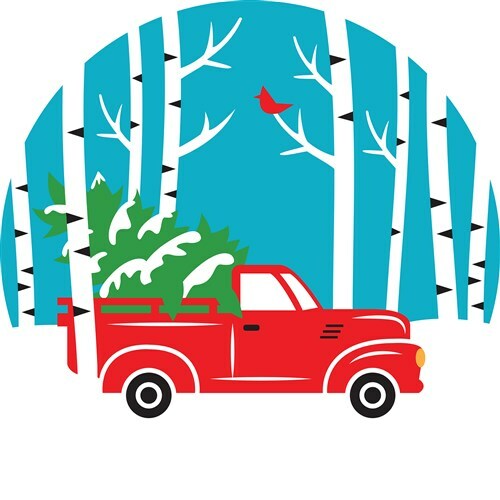 Add a touch of the holidays to your next project with this winter pickup truck & tree design. It would be perfect on home decor or a wall hanging. 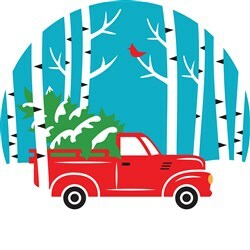 Winter Christmas Tree print ready artwork by AnnTheGran which is available in Graphic Art and ready for your heat press or direct to garment printer. To see more print ready heat press artwork please visit our Print Art section and search our entire collection of print ready artwork.